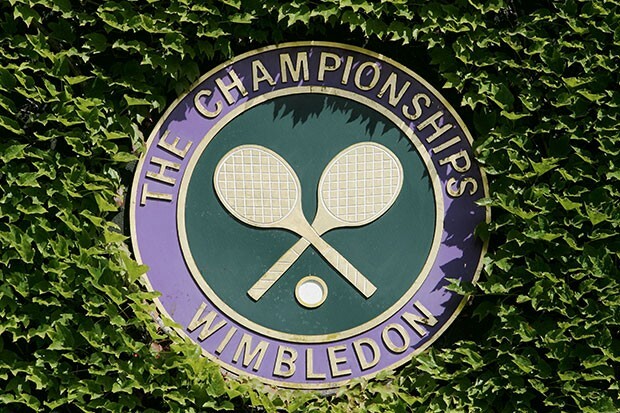 Tennis is becoming one of the fastest growing sports to bet. What that could mean to the bettor is that the sportsbooks don’t have quality people in charge of placing the lines for each contest. That gives us a chance to make some real money. However, it doesn’t translate into you just picking a name and going with it. It takes research to win most bets. 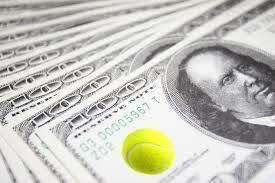 Let’s look at some of the factors that are needed to make a quality tennis bet. 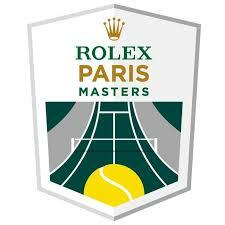 Betting on tennis is like betting any other sport except your research subjects changes. It is a numbers game and we are going to give you some areas of sports betting to help win. You don’t have to bet every match of every contest. Take your time to find the right match for you. After all, betting can be thrilling. People love to gamble. It’s tempting to bet it all but you will be overloading yourself with research or you won’t study the contestants enough and lose. This desire to bet them all comes close to a betting compulsion. The key to continual winning is analyzing the matches properly. If you don’t do this you are making a huge mistake. Look at the matches from several different angles. To do this, you must read forums and expert analysis along with watching online video of the players and know their history at different venues and court surfaces. This is not a no but be wary of players that have just won a big tennis match. You can’t tell how they are going to react. They may be a hot player but what is going on in their head? Take a look at their past record. Did they win other big matches and if so, how did they play the next time out? Let that guide you into a decision to bet them or not. While researching look at the player’s numbers, the figures and don’t use pure emotion to base your wager. Don’t continually use the same players over and over. Yes, they may win some of them but they are bound to let you down. Analyze and research each and every player you want to be on. Various oddsmakers will use a completely different set of criteria to base their odds. Look around to find one or a select few that comes close to your research. Don’t bet them if the odds are really out of whack. In fact, maybe one bookmaker meets your needs today but that doesn’t guarantee they will tomorrow. Betting can be a fun activity and possibly give you a rush. But to be a frequent winner you have to do some work. Don’t just open a paper or a website and find a “so-called” expert telling you who to bet on the matches. It is just as likely they aren’t any better than you are.